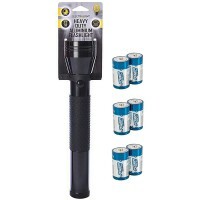 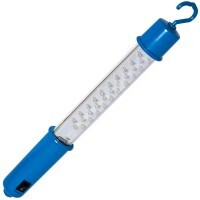 Silverline Soft Grip LED Torch Features LED's are the future in terms of energy efficienc..
Silverline 342036 Flashing Warning Light Features Ultra-bright bulb with yellow lens and ..
Silverline 199623 Rubber Torch Features 2 x AA battery. 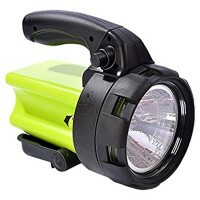 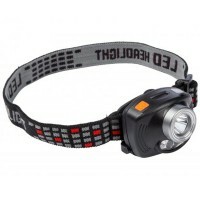 Rubber bodied flashlight wi..
Lighthouse Head Light 3 Function Torch Features This head torch features 8 super bright 3..
Silverline 868718 Krypton Head Light Features Six high intensity LED's and a powerful kry..
Silverline 135964 Aluminium Torch Features 2 x AA Battery. 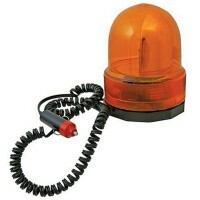 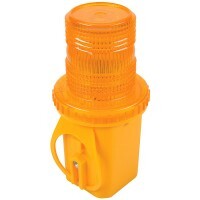 Precision machined high ..
Silverline 633728 Revolving Amber Light Features Revolving amber warning light. 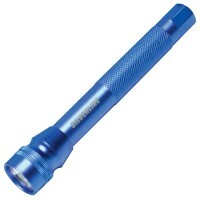 Str..
Silverline 635949 Aluminium Torch Features 2 x D Battery. 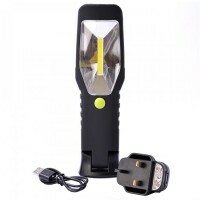 Precision machined high s..
Silverline 261135 Rechargeable Inspection Lamp Features Extra bright and durable 30 LED's..
Electralight 90 Lumens Rechargeable 3W COB LED Work Light Features Ultra-bright 90 lumens..
Concept LED Rechargeable Work Leisure Lamp Features LED's are the future in terms of ener..
Electralight Hands Free Operation Sensor Head Torch 120 Lumens Features 120 lumens light ..
Electralight LED Rechargeable Super Bright Spotlight Features Super bright 1 Watt LED Spo..
Electralight 32 LED Aluminium Flashlight Torch Features Colour: Black. 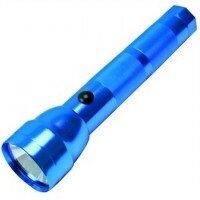 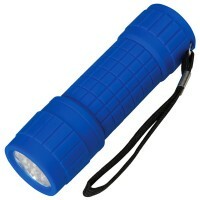 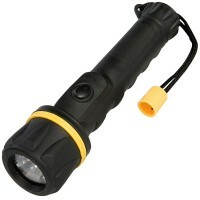 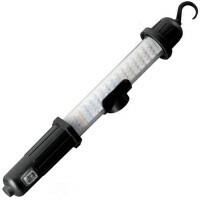 32 LED provi..
Electralight 32 LED Aluminium Flashlight Torch Features Colour: Red. 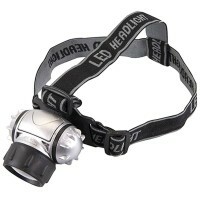 32 LED provide..